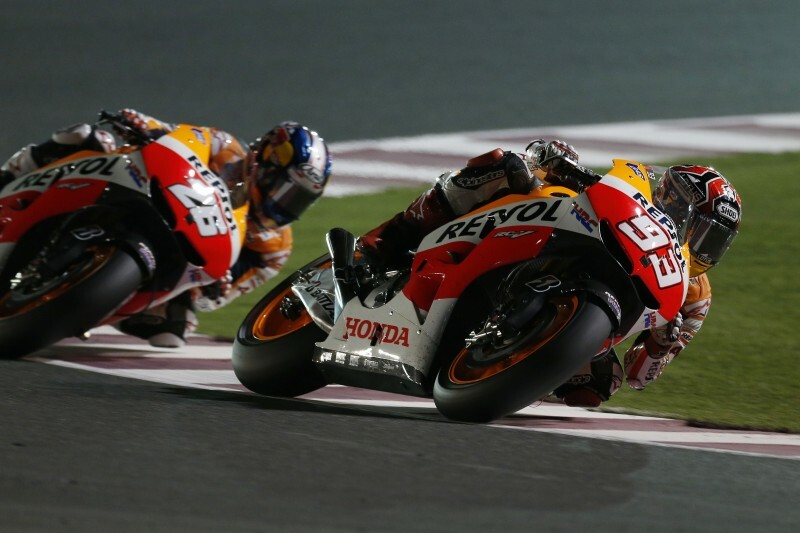 Winter testing is over and the Repsol Honda riders, Marc Marquez and Dani Pedrosa, are on their way to Doha for the first race of 2014. It was positive Winter for Dani who completed many laps, however, it was a difficult period for World Champion, Marc, who missed two of the three tests due to injury. The Losail circuit, located in the desert outside Qatar’s capital, Doha, sprung up in 2003 and hosted its first international motorcycle race in 2004. In 2008, it became notable for hosting the first-ever floodlit MotoGP race. At 5.380km in length, Losail is one of the longest circuits on the international calendar, with the main straight more than 1km long. 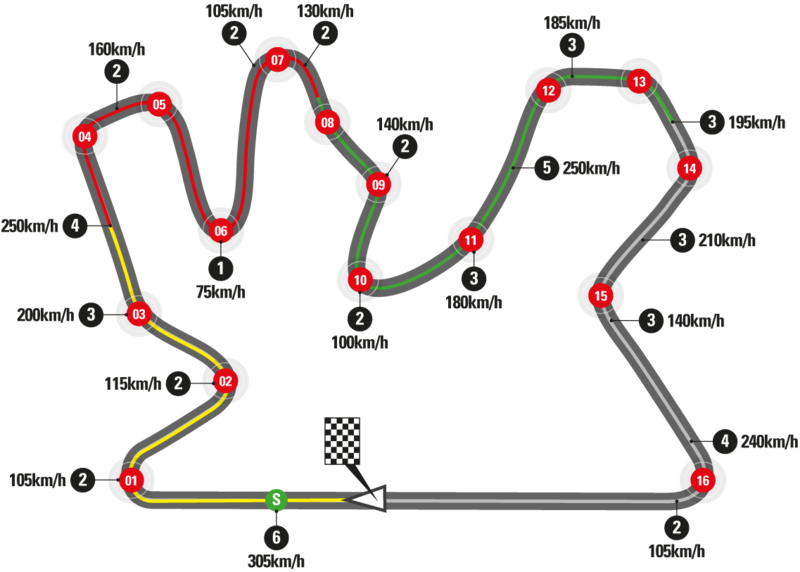 Ten right turns, mix with six lefts but the flat and featureless landscape make it a difficult track to learn. Desert sand also causes grip problems. Marc Marquez, who took his first MotoGP podium here last year en route to his World Championship, will be eager to get back on the bike for the first time since the 6th February. Marc suffered a training accident on the 19th February which ruled him out of the second Sepang test and tyre test in Phillip Island. 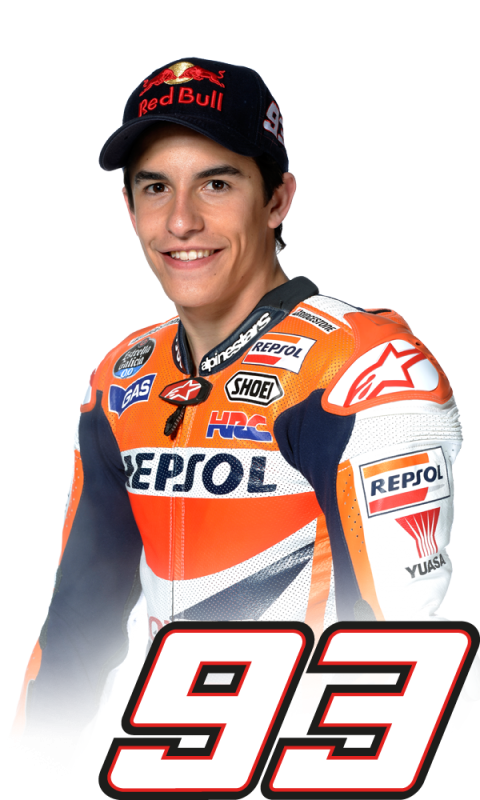 Marc has visited the Qatar podium in all three classes, 3rd in MotoGP (2013), 1st in Moto2 (2012) and 3rd in 125cc (2010). 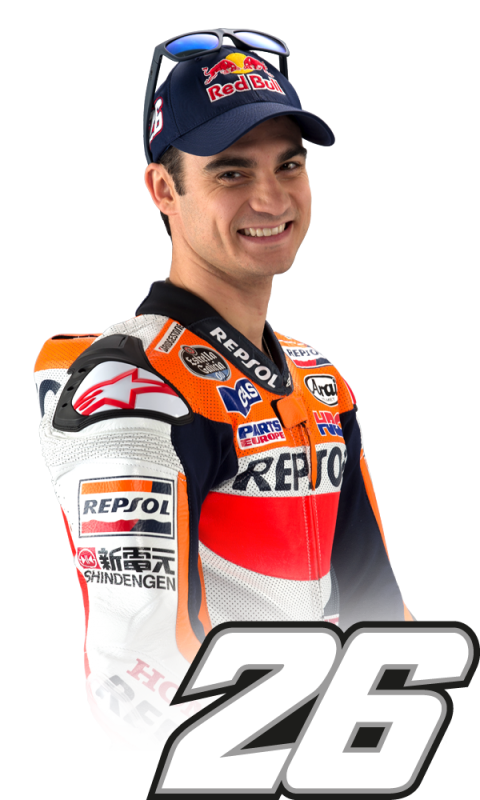 Teammate Dani Pedrosa, who has had a positive pre-season took second place here in 2012 and has finished on the podium a total of four times in MotoGP (2012 – 2nd, 2011 – 3rd, 2008 – 3rd, 2007 – 3rd) and once in 250cc (2004 – 2nd). "Obviously it was very disappointing for me to miss the two tests but the good news is that I’m getting better and the bone is mending. I’ve been exercising more, so I’ll have to see how I am in Qatar - I don’t expect to be 100%, but I will try my hardest. The important thing is to take some valuable points and then get up to 100% by round two in Austin. Arriving in Qatar as World Champion is something new to me - to defend the Title - and I know that from the first session the eyes of the World will be on us. Taking my first podium here last year was special and I have good memories!" "It’s been a pretty positive pre-season and we’ve completed a lot of laps in both Sepang and Phillip Island. We’ve made a lot of progress but as always there is room to improve. Since we finished in Australia, I’ve been concentrating on my fitness and focusing on the start of the season, my days are pretty hectic with the various training regimes. The race weekend in Qatar is quite long - as it stretches over four days - and the grip level is always quite low the first practice. 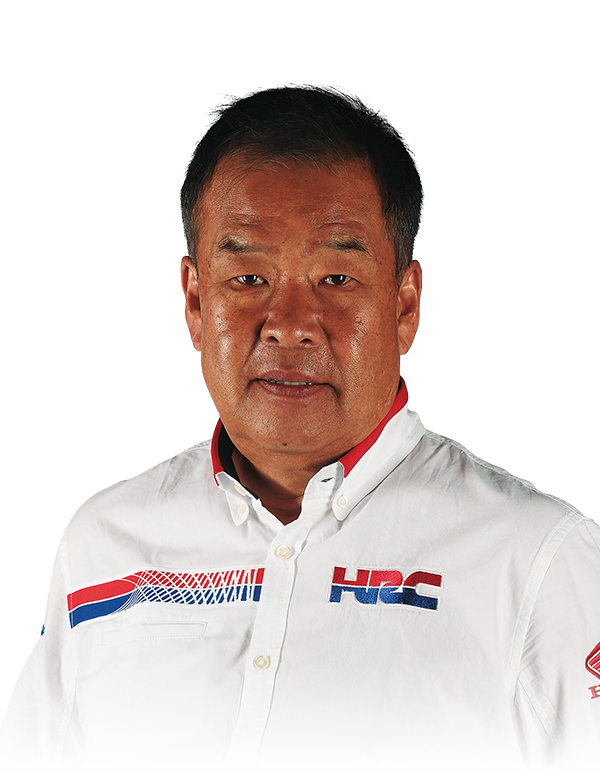 Now I’m looking forward to the start of the Championship!" "We've had a positive Winter testing period with Dani. He has had an incredibly busy test schedule, completing over 500 laps in the 9 days tests, which has been vital. He is happy with the bike, and ready for the start of the season. Unfortunately Marc was unable to take part in two out of three tests. Anyway in the only test he did, Marc was very fast and completed many laps gathering a lot of data for the HRC engineers. Now we must wait and see his physical condition when he arrives in Qatar. It will be an interesting season, and we look forward to start it!"